This final segment of the Diary depicts the ceremony known as the "ox of ilbaa," from which Miisia emerges, acknowledged as a man. About the Diary of a Maasai Village series This series of five films by Melissa Llelewyn-Davies looks at daily life among the Maasai. The films are presented as a diary of a 7-week visit to a single village. 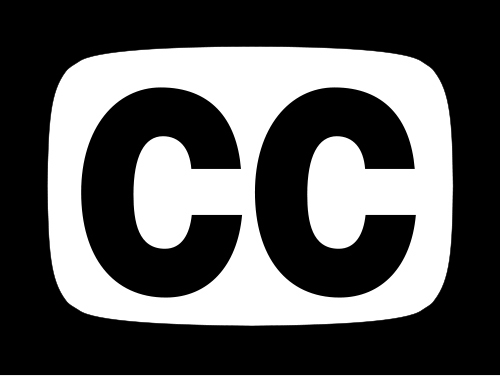 The structure is episodic and the content dependent on various events or stories, some of which are developed through more than one film. 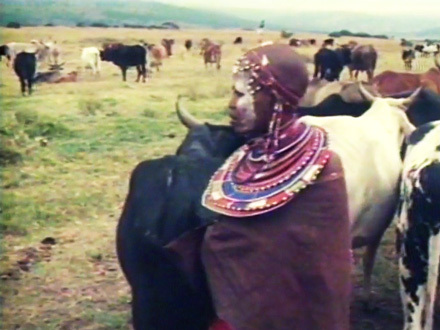 The tapes can be used independently or together, to give an in-depth sense of Maasai life.